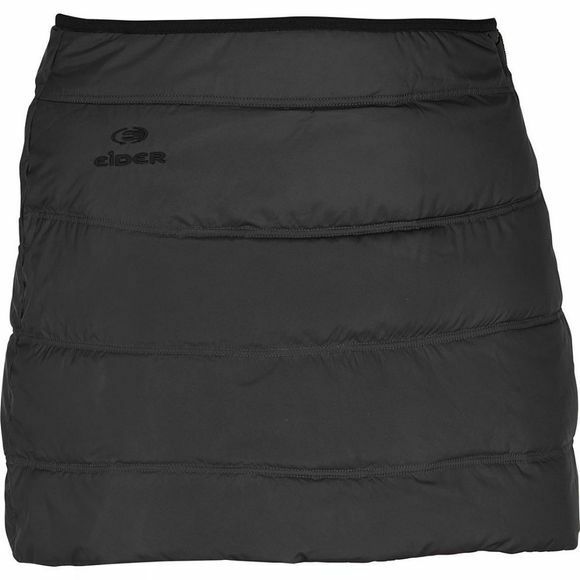 There's just something about down mini-skirts that make outdoor-loving ladies smile big, and the Eider Women's Orgeval 3.0 Skirt is no exception to that. Comfortable, warm, and feminine, the length is short enough to not impede movement when hiking, yet easily transitions to everyday use when worn over leggings. A hybrid mix of down clusters and synthetic fibres provides exceptional warmth, while the highloft fleece lining along the waist is soft and cosy against skin.